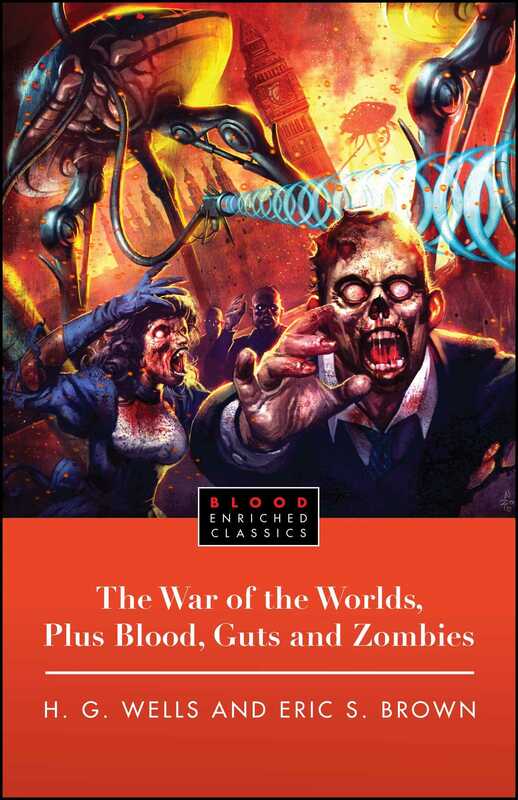 THE CLASSIC SCIENCE FICTION TALE THAT WILL EAT YOUR BRAINS! Never before in the history of warfare had destruction been so indiscriminate and so universal. Panic descends upon planet Earth once more as H. G. Wells’s terrify- ing cosmic invaders blaze a path of fiery destruction across Victorian England, leaving thousands of undead in their wake. Our adventurous narrator must survive the apocalyptic alien threat while fighting off rag- ing, bloodthirsty zombies. Who will triumph when man, Martian, and flesh-eating monster meet? Packed with fearsome supernatural creatures at every turn, Wells’s original masterpiece is scarier, gorier, and more suspenseful than ever! H.G. Wells is considered by many to be the father of science fiction. He was the author of numerous classics such as The Invisible Man, The Time Machine, The Island of Dr. Moreau, The War of the Worlds, and many more. 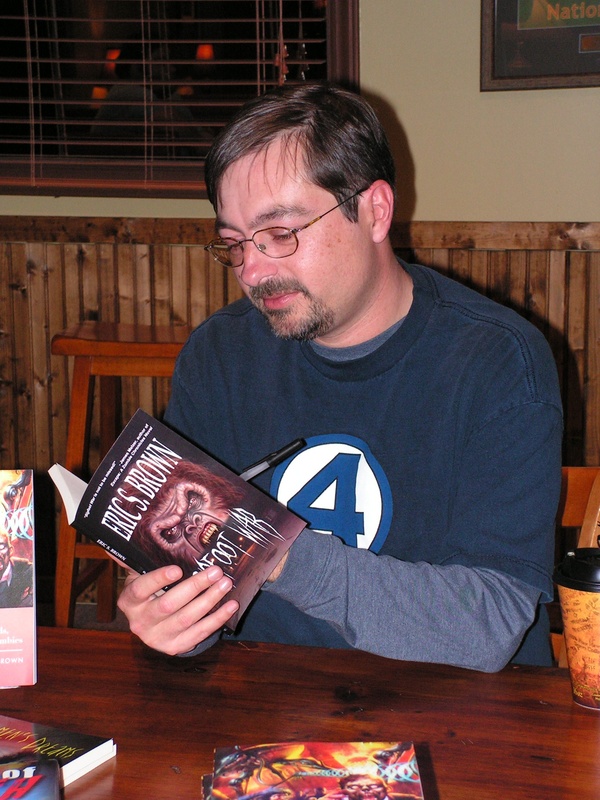 Eric S. Brown is the author of World War of the Dead, Season of Rot, and Barren Earth. Some of his past works include Cobble, Madmen’s Dreams, and Unabridged Unabashed and Undead: The Best of Eric S. Brown, among others. His short fiction has been published hundreds of times and he was featured as an expert on the walking dead in the book, Zombie CSU. Eric lives in NC with his loving wife, Shanna, and his son, Merrick.